Yeast just doesn't get the attention it deserves. We all talk about the hops, we all talk about the malts, but what about Yeast? 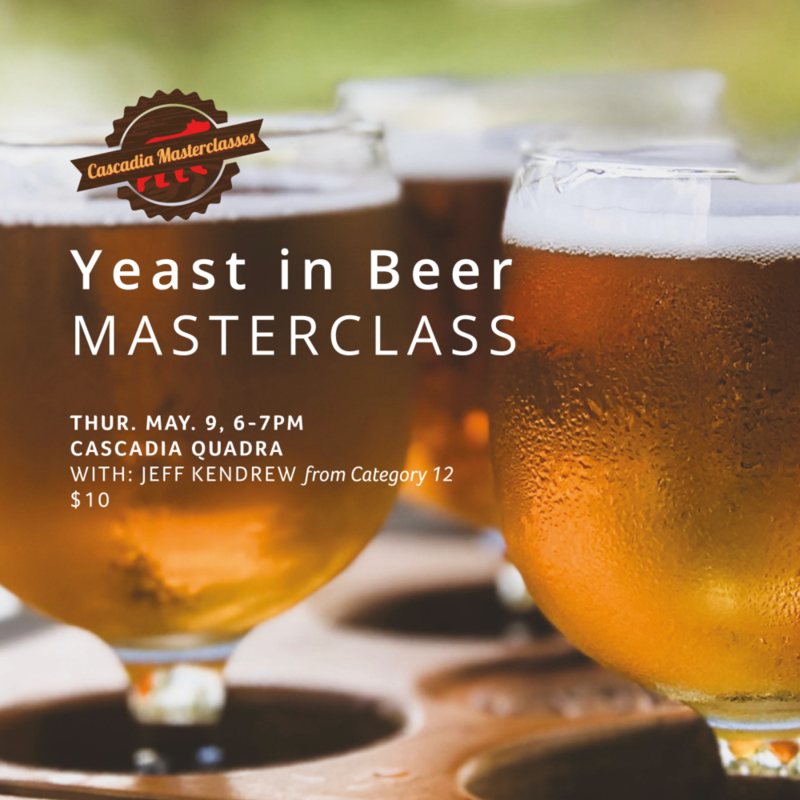 Jeff Kendrew from Category 12 is going to help us understand just how big of a role yeast plays. All while offering you some delicious beers from Category 12 and maybe a few oddballs just for fun. Admission: $10 - proceeds donated to our May community partners of the month, The BC Hospitality Foundation. Please RSVP in advance in-person or by phone (250.590.1940). Loyalty members receive 10% off sampled products featured at the class.